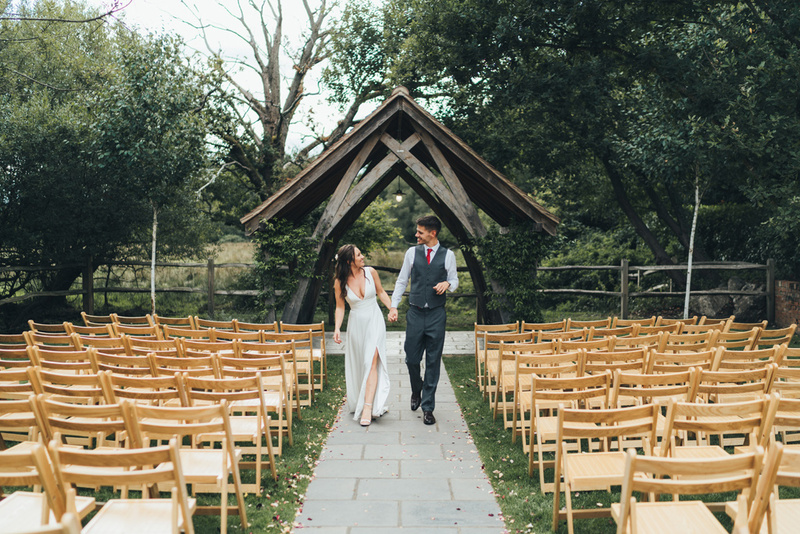 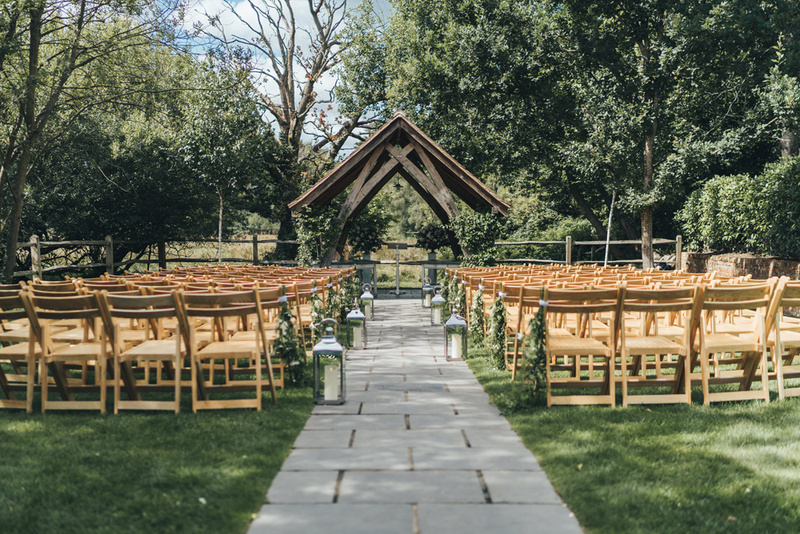 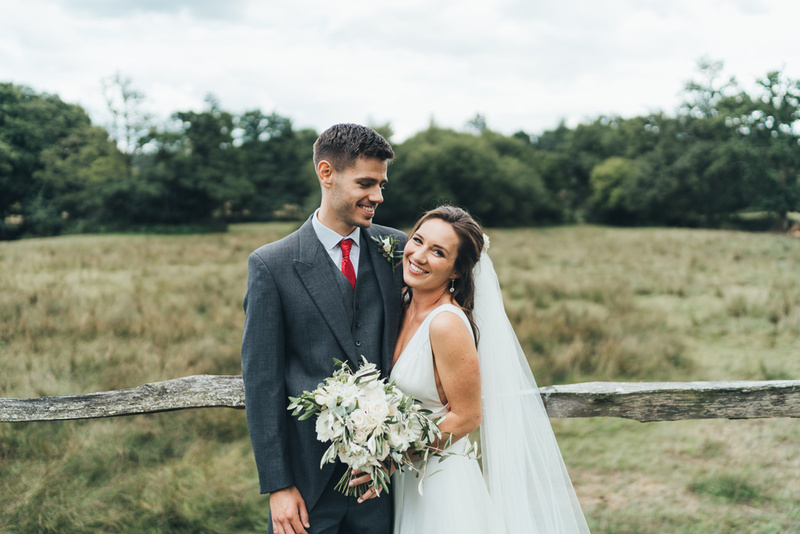 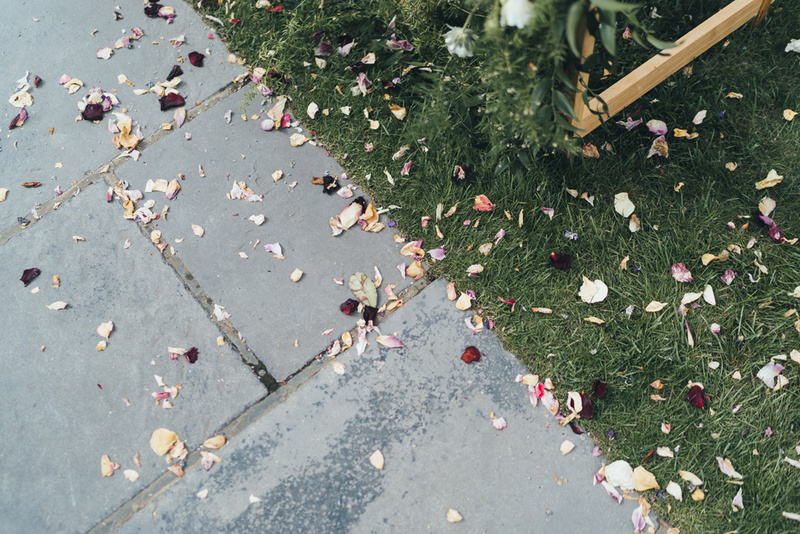 Charlotte & Ben had a gorgeous outdoor wedding ceremony in the English countryside. 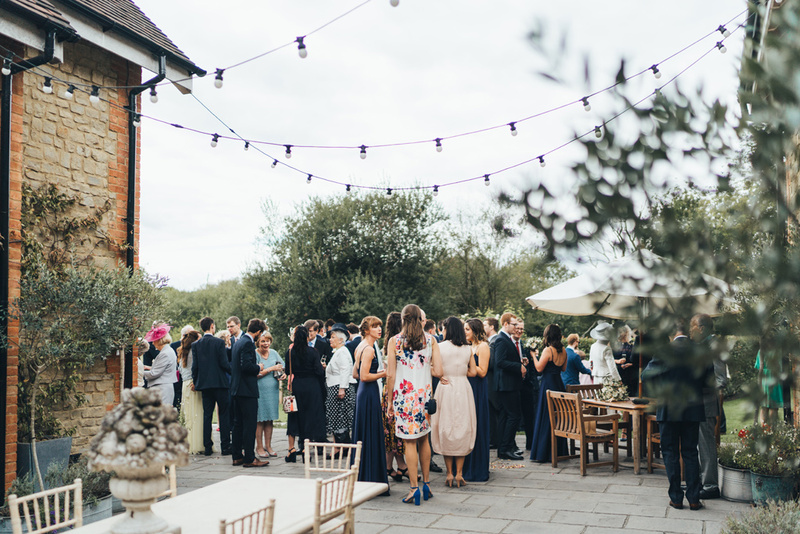 A lovely summer’s day in August at Millbridge Court in Surrey. 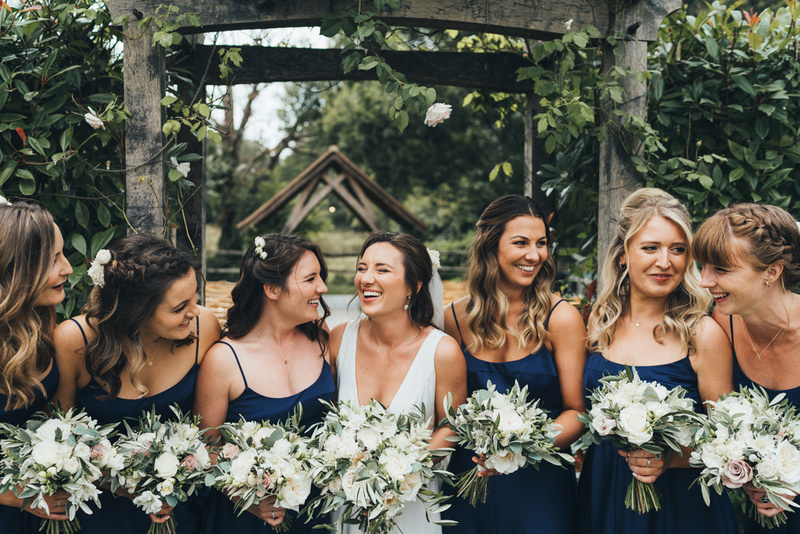 Charlotte looked stunning in a modern, beautifully cut gown by Blackburn Bridal Couture & I loved the gorgeous & super flattering bridesmaid’s dresses from ASOS. 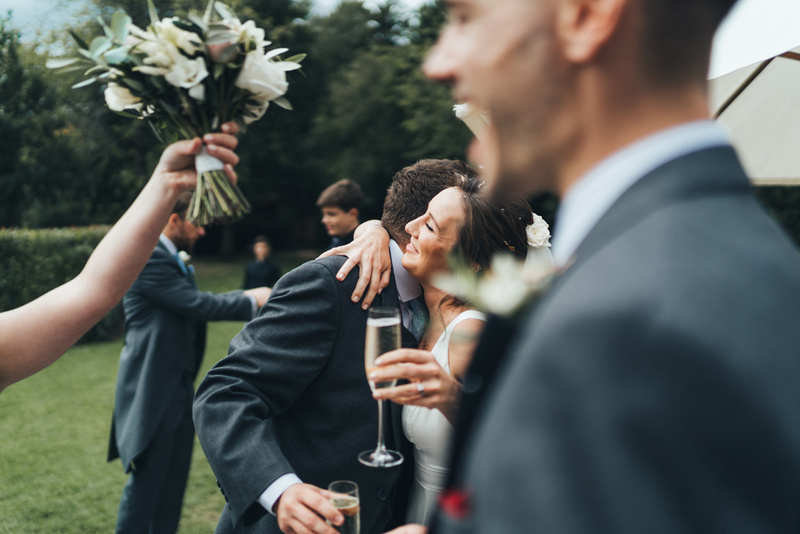 It was a relaxed day full of joy & laughter, celebrating with their loved ones. 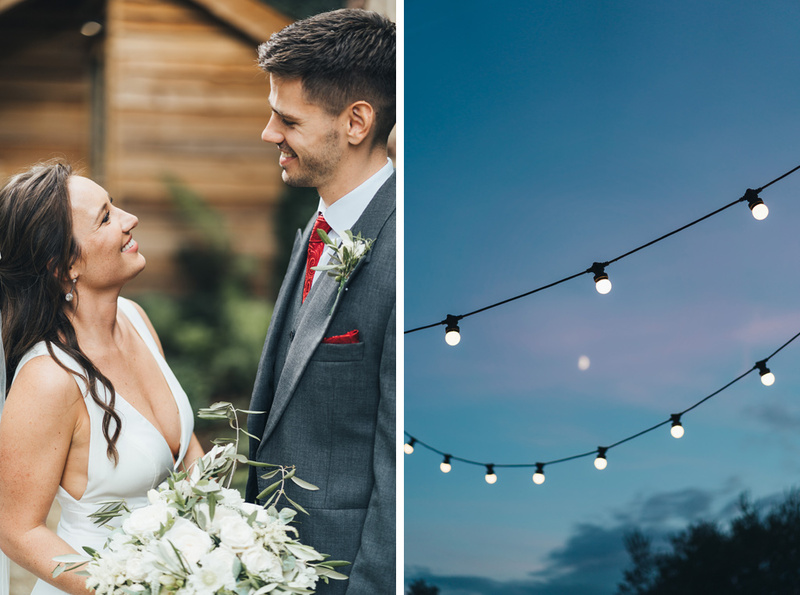 Here are a few previews from Charlotte & Ben’s relaxed wedding at Millbridge Court in Surrey, England. 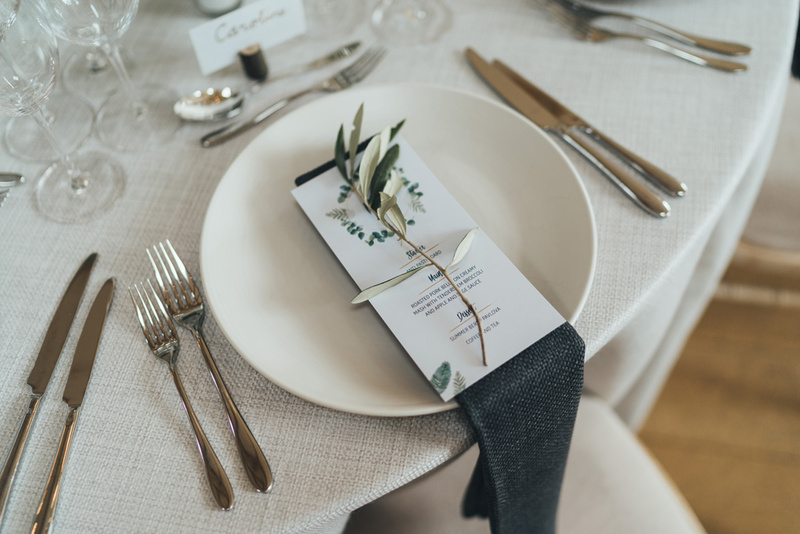 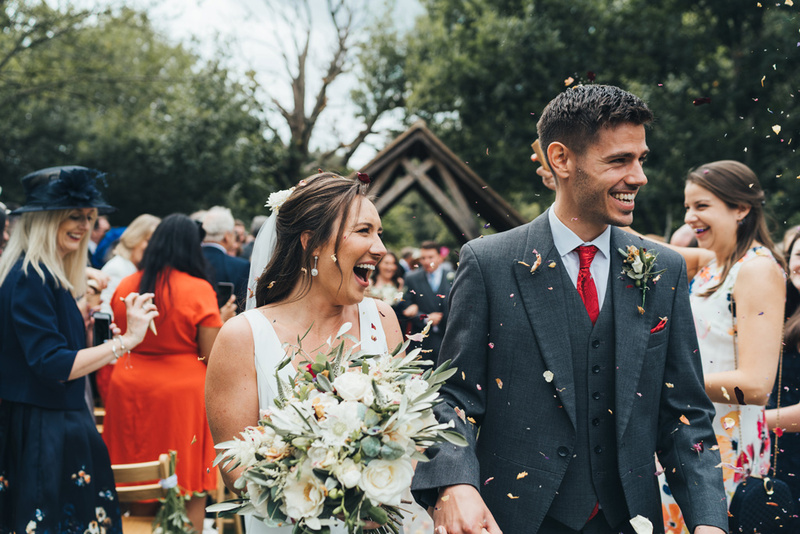 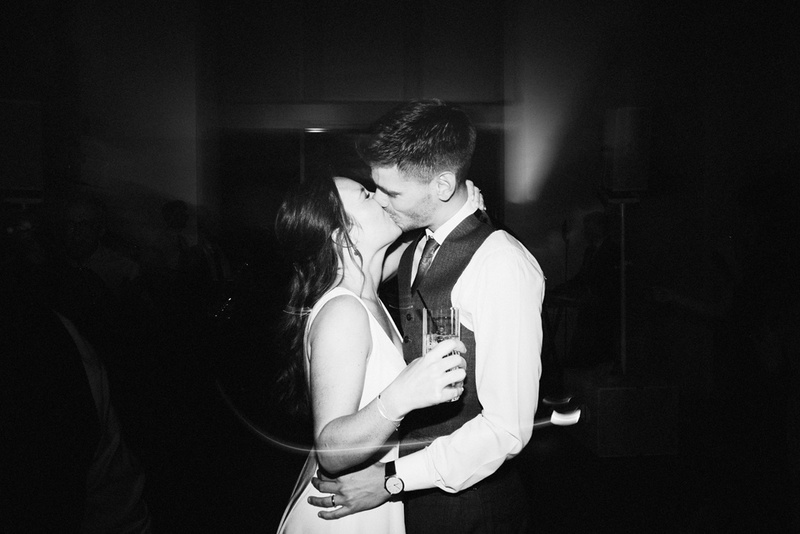 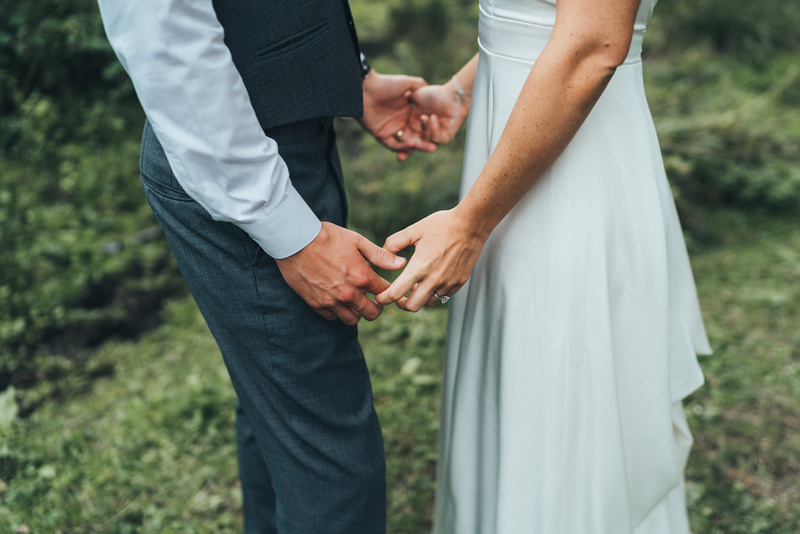 Genevieve from Miss Gen Photography is a London based photographer specialising in creative reportage wedding photography – documentary style photography that tells the story of your day and creative, natural couples portraits. 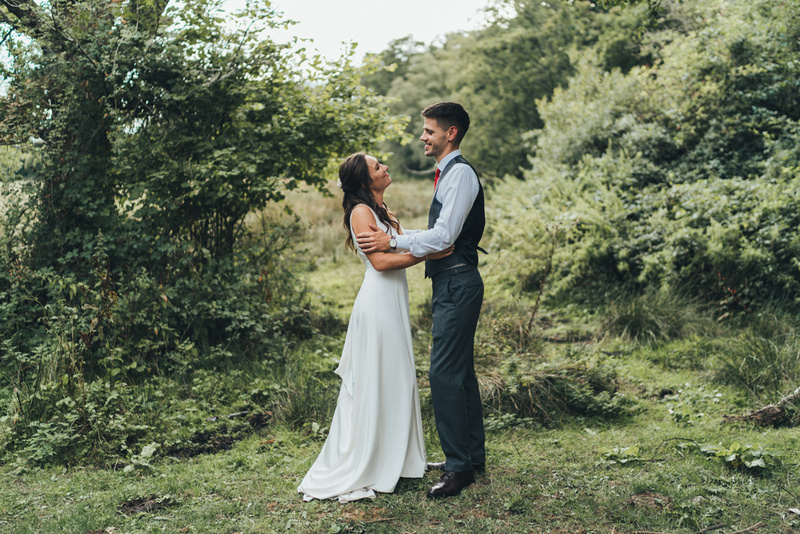 Genevieve is available to shoot weddings, elopements, couples sessions and family sessions in London, throughout the UK, Europe, Australia, New Zealand and worldwide for destination sessions. 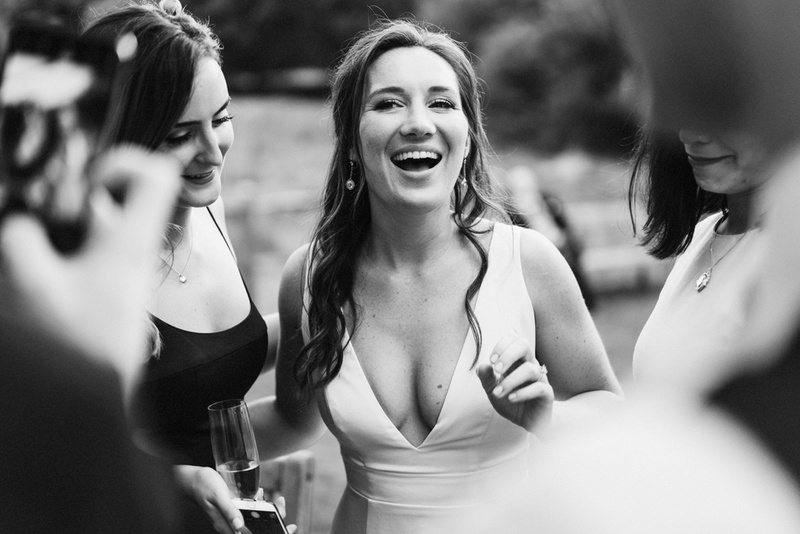 To book me get in touch, I’d love to hear all about your plans.